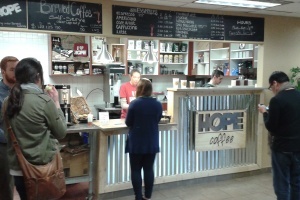 HOPE Coffee is currently sold on our online store, at HOPE Coffee @ Dallas Theological Seminary, at selected churches across the United States and selected locations in Honduras. 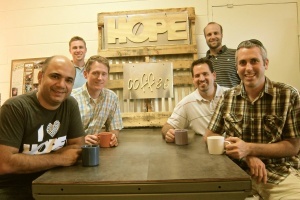 We have a growing list of organizations across America who are using our coffee each week. 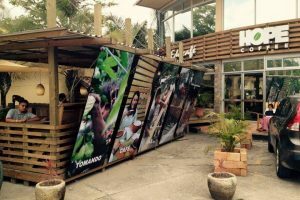 Many are serving it in their offices, at their services, and in their coffee shops.